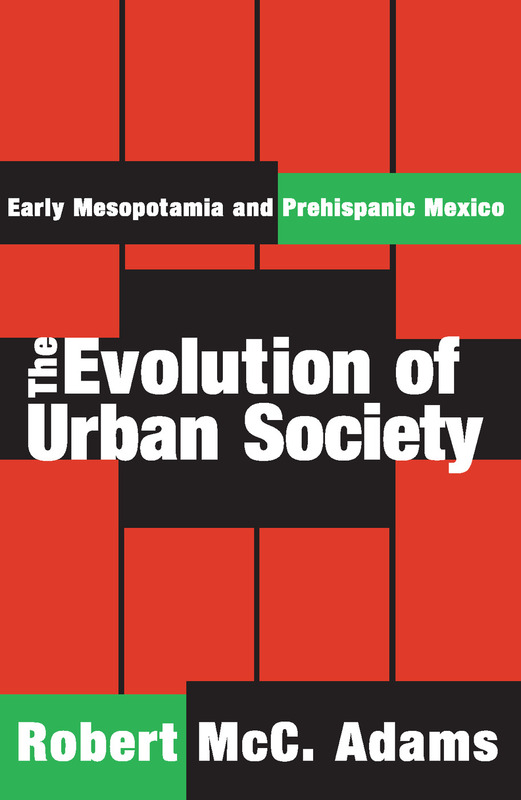 The Evolution of Urban Society is concerned with the presentation and analysis of regularities in the two best-documented examples of early, independent urban society: Mesopotamia and central Mexico. It provides a systematic comparison of institutional forms and trends of growth that are to be found in both of them. Emphasizing basic similarities in structure rather than the many acknowledged formal features by which each culture is rendered distinguishable from all others, it demonstrates that both societies can usefully be regarded as variants of a single processual pattern.